New modules; ERP connections cooperation; and new people. The dynamic year 2018 has ended. How has TULIP progressed throughout the year? In just one year, we have managed to increase the number of TULIP users by 10 000 people and TULIP is now known in 25 countries (mostly European). If you want to know what our clients say about us, there are new case studies on our blog with references. 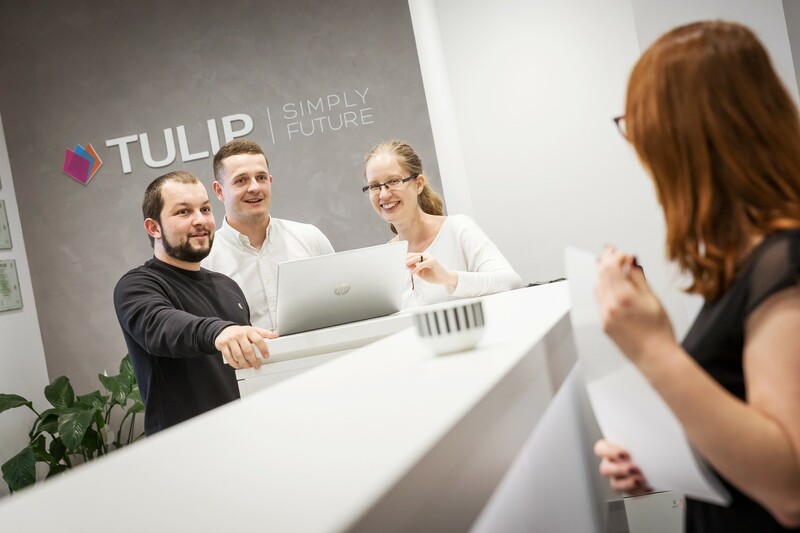 For example, read all about how the company Stock Slovensko uses TULIP. In 2018, we successfully connected TULIP to 2 well known accounting software products – Asseco Helios Orange and Asseco SPIN. 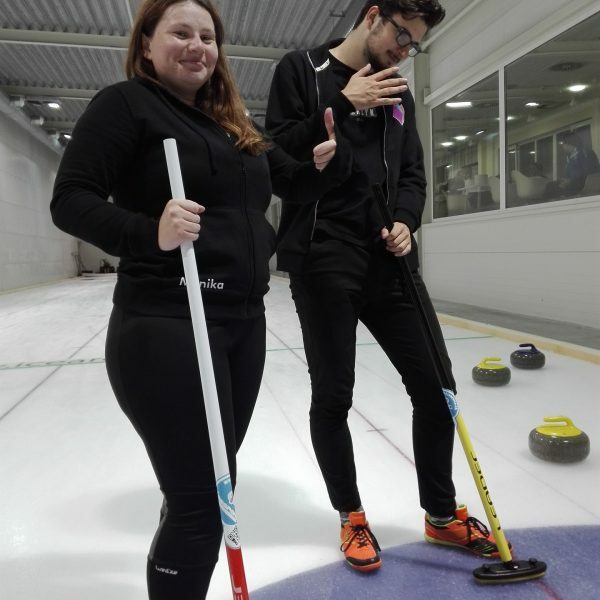 There´s now a real time connection between TULIP and these ERPs. 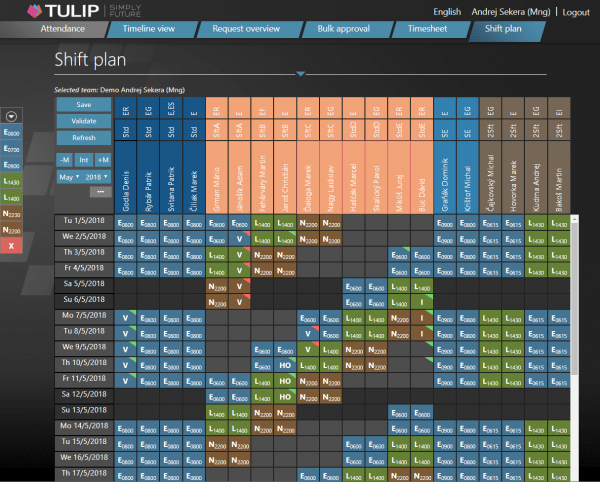 Another big upgrade came with the new shift planning feature in the Time and Attendance module. Companies that have employees working on shifts patterns can plan their shifts for the whole year now, also with vacation and time and attendance management. 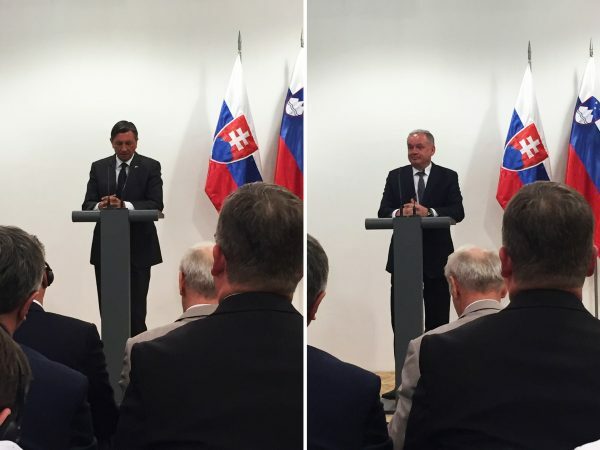 Huge success came in spring, when we were invited by the president´s office to attend a business mission in Slovenia. 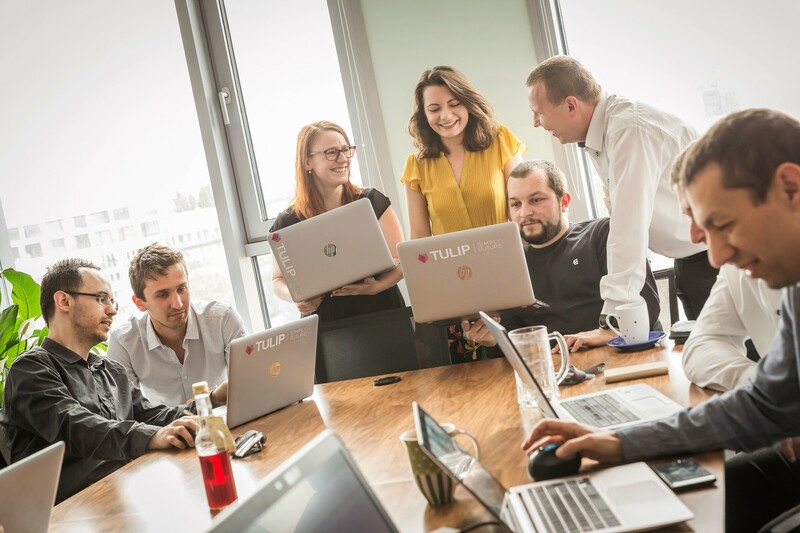 The office chose 19 Slovak companies and TULIP was one of them. 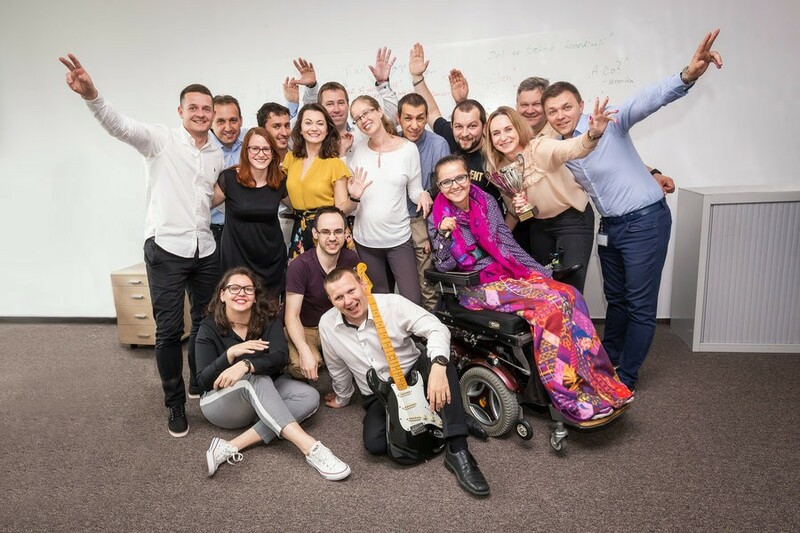 For TULIP, autumn always comes with an e-accounting conference hosted in Prague. 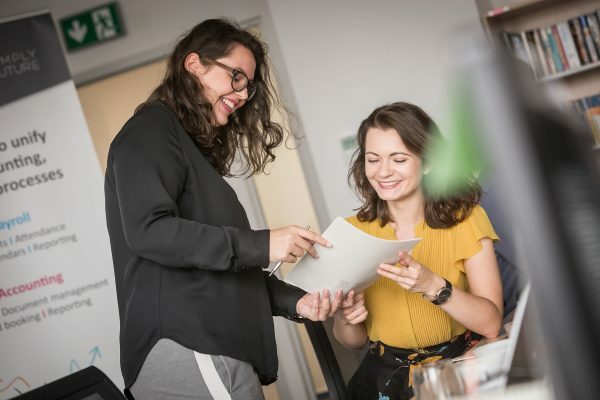 As a partner, we always go there and present new solutions in e-accounting. There´s always a good atmosphere with excellent feedback from the audience; so we invite you to attend the next conference this year. 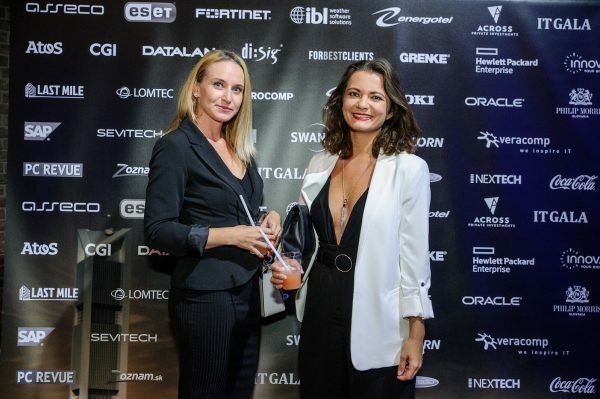 We celebrated with the IT community in Slovakia at the big award show, Slovak “IT Oscars” – IT gala 2018. It´s organized by PC Revue magazine, who we cooperate with by providing quality content for their readers. 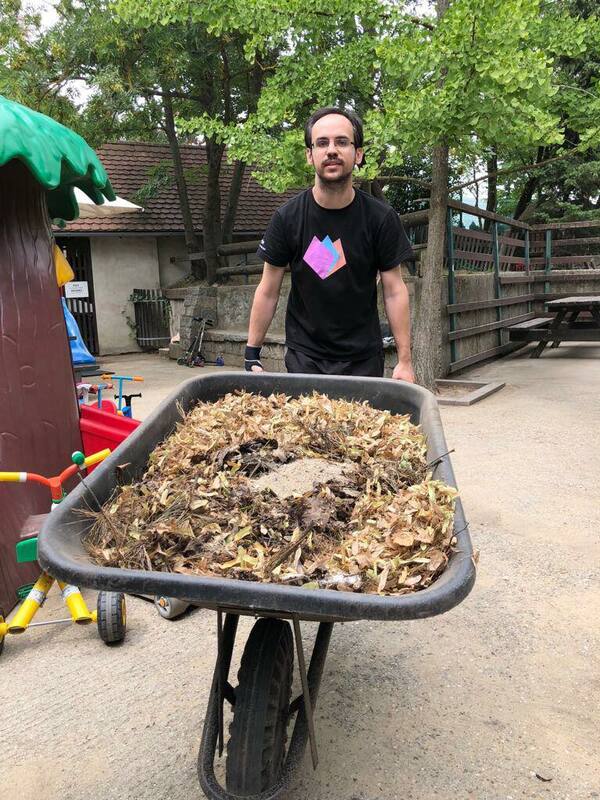 TULIP does not only care for their employees, but also for the environment. That´s why, in 2018, we saw some presentations about zero waste lifestyle, eco houses and slow fashion. We passionately share the excitement of this lifestyle with others. 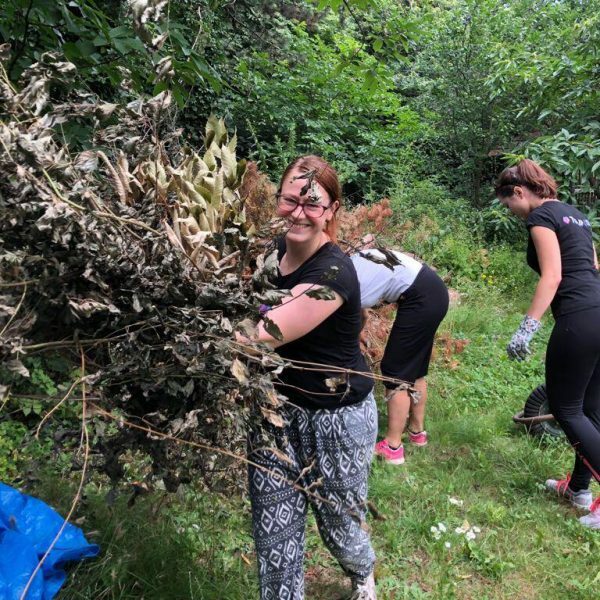 Our employees run charity marathons; help out during Bratislava´s volunteering week and last year we also did clean city´ Horský Park. We recommend visiting the place, it´s magical! For Christmas, we didn’t´ give any gifts to our clients, but sent them postcards made by non-profit organization Úsmev ako dar, to which we provided a financial gift. And our clients graciously and happily forgave us . 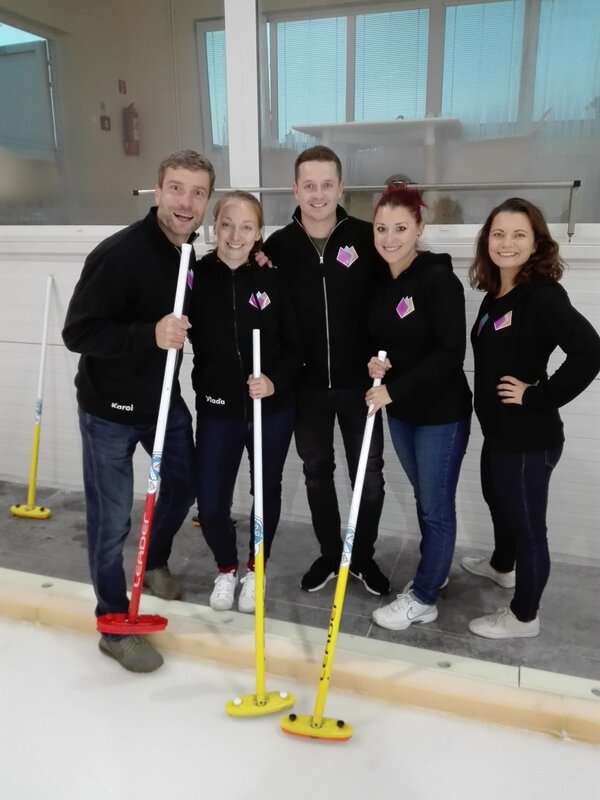 We also happily welcome 4 new employees to the team, these young and witty boys and girls will hopefully like working with us and grow professionally with every single task. 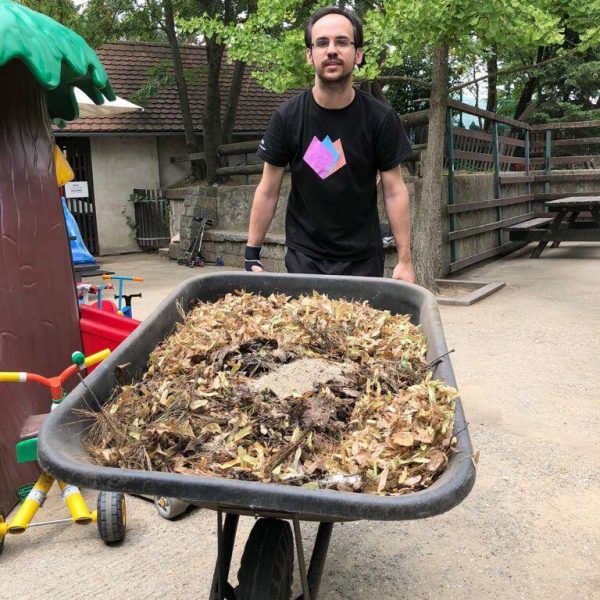 Traditional teambuilding festival – TULIP summer camp was not that “summery” this time. 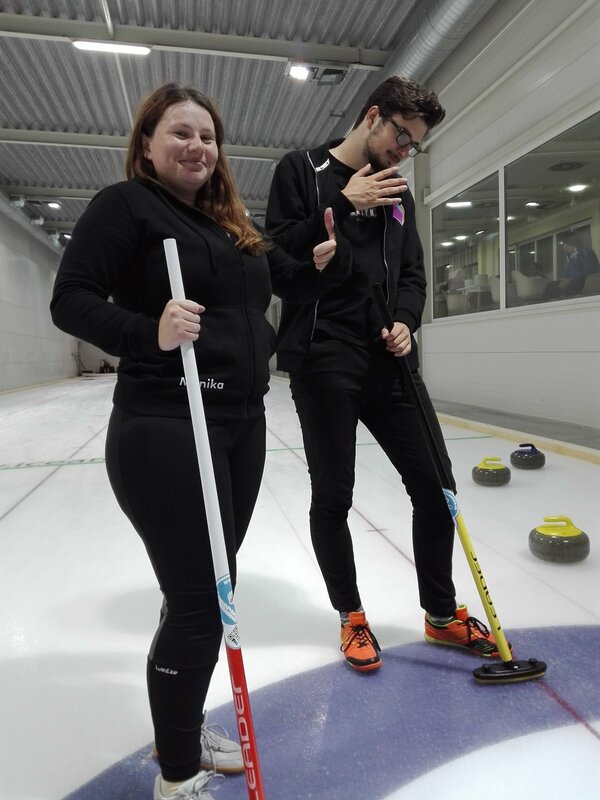 We were inside a cold curling hall and played this great game by creating our own mini tournament. 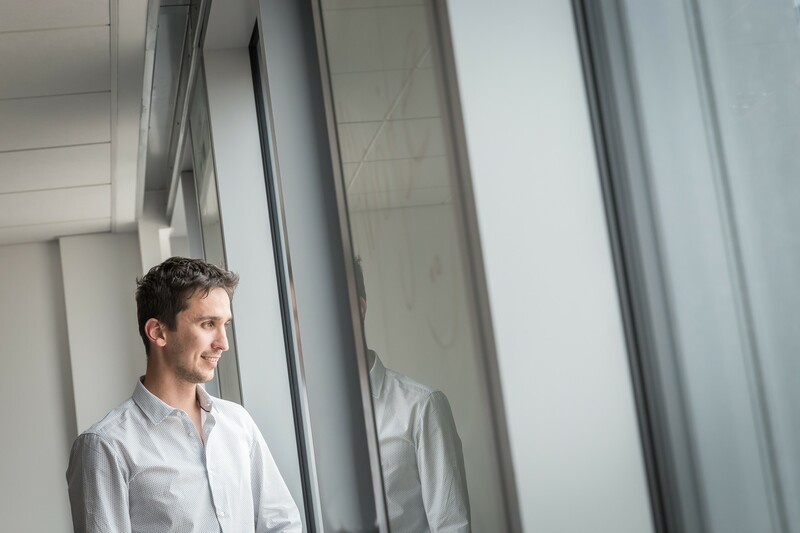 What we are really proud of are the new company photos we shot one summer day at the office. 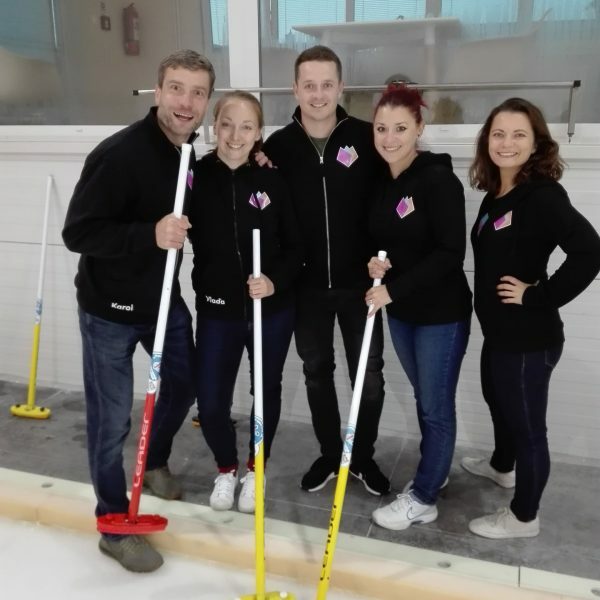 The results were amazing and you can already see it on the Slovak version of the website and on all company´s promo materials. No photobank faces, just TULIP people everywhere. 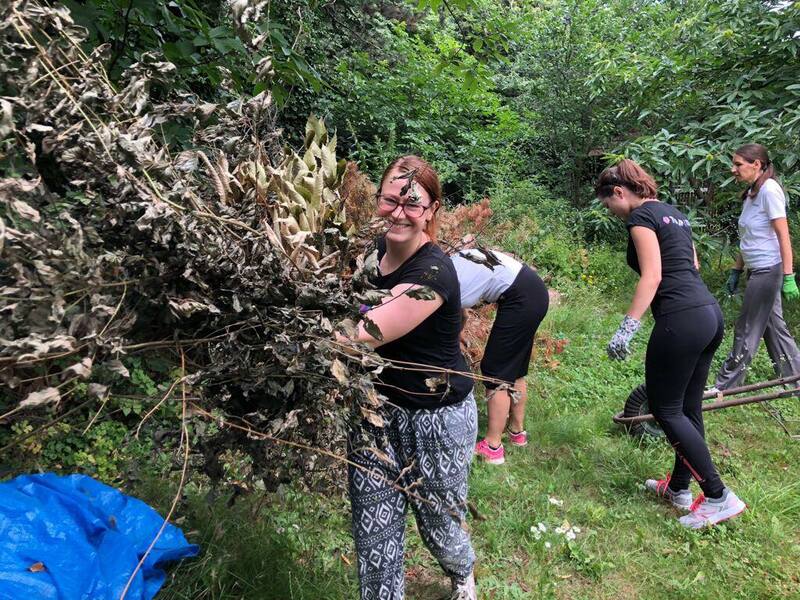 Last year´s plans of company growth and lots more CSR activities were successfully fulfilled, so the year 2018 was a fruitful one for us. We hope that 2018 was just as successful for you too . Previous Post Taking part in the ”Elektronické účetnictví 2018“ conference in Prague. How was it?